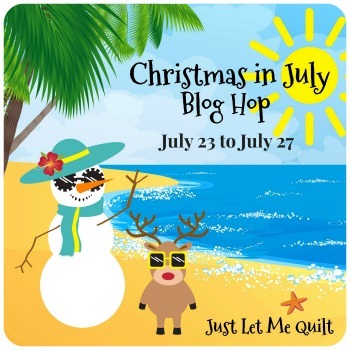 showing up for the Christmas in July blog hop. I'm having so much fun...aren't you! I love the blog hop! The Pinterest link is great! I can see everything so much more easily! Thanks for always hosting a fabulous hop!